PRICE TO SELL!!!! 2 Beds/2 Baths + Living room facing the best city views. 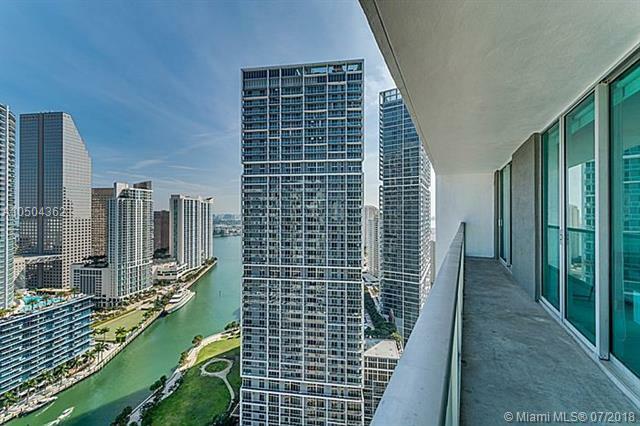 Apt Located in the Heart of the Financial District, Right on Brickell Ave. Bldg includes Amazing Amenities: THEATER ROOM, 2 POOLS, GYM, PARTY ROOM, LOUNGE, BUSINESS CENTER, AND MUCH MORE. Unit is rented until July 27th 2019 at $2600. Lease shall be honored. Listing courtesy of Urdapilleta Real Estate, Llc.